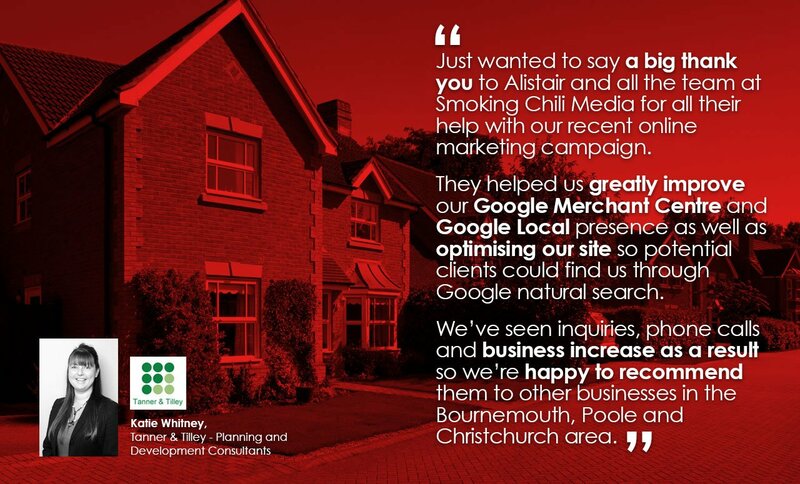 CASE STUDY: Smoking Chili Media substantially increased Tanner & Tilley’s online visibility. 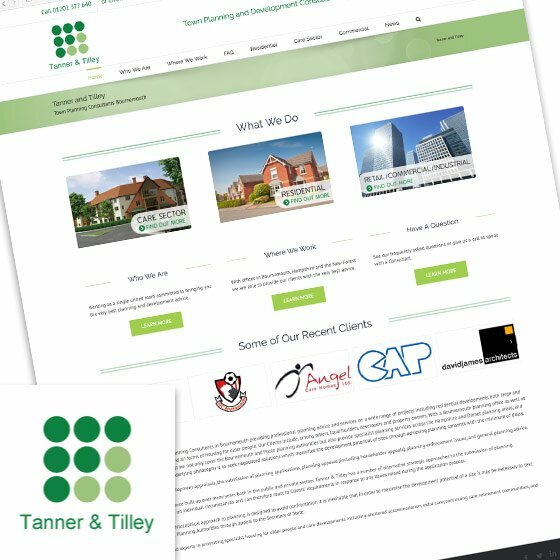 We had almost universal success enabling Tanner & Tilley to rank exceptionally well for key search terms in their area, thus resulting in an impressive rise in organic visits to the site. 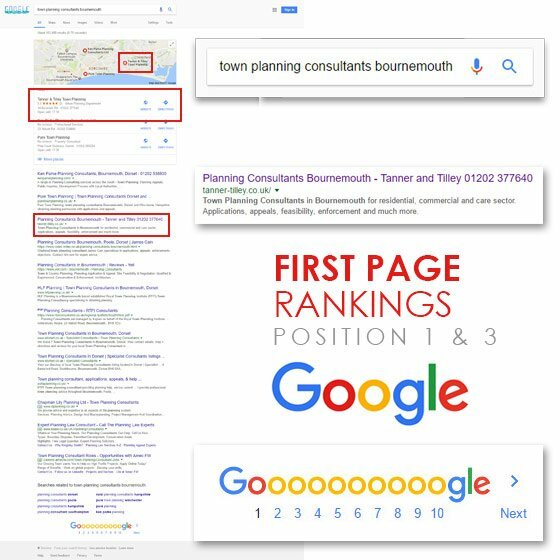 Despite being one of the most respected Town Planning Consultancies in Bournemouth, our client Tanner and Tilley were not ranking on Google for a large number of relevant search terms. 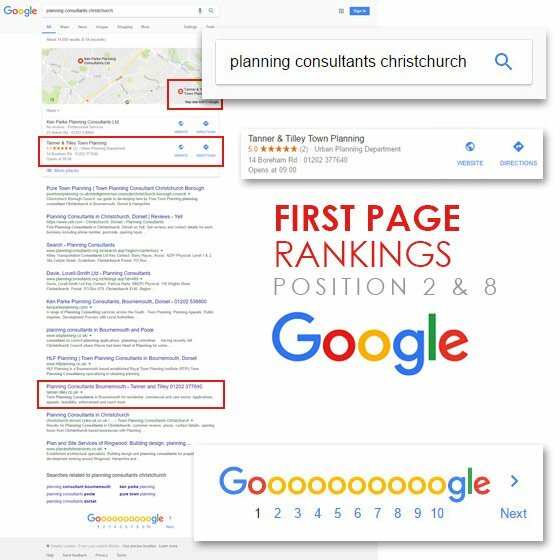 We were tasked with improving organic search rankings and traffic for the site as well as optimising their Google My Business listings. The campaign included targeting the very competitive area of residential developments. Our approach was to select locally themed phrases with a high amount of monthly searches. Our main focus was to improve the onsite content and make sure that the targeted key phrases were being mentioned enough across the whole site. As English Premier League club AFC Bournemouth are one of Tanner and Tilley’s clients we worked to leverage this opportunity by creating and deploying content that would draw in media inquiries from around the World. 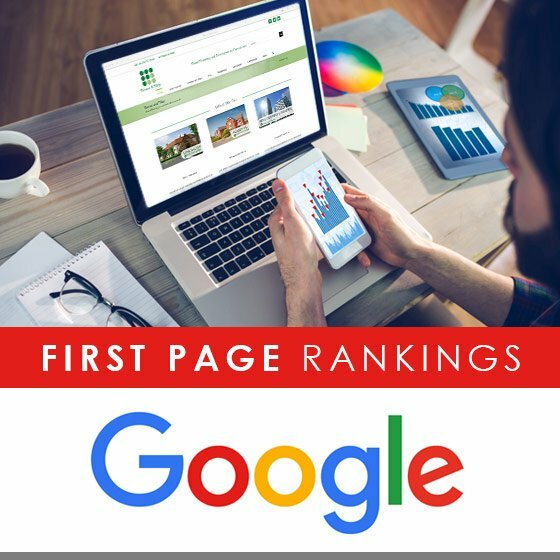 Modern SEO is very much based on good content and this was the basis for the success we had with this particular client. 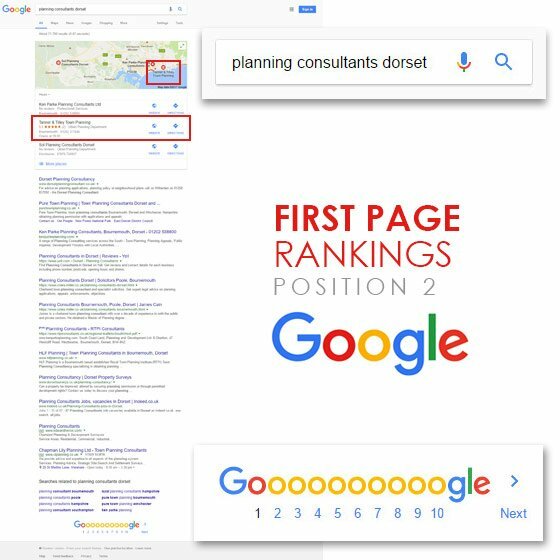 We experienced almost universal success across the targeted phrases, substantially increasing the client’s online visibility. 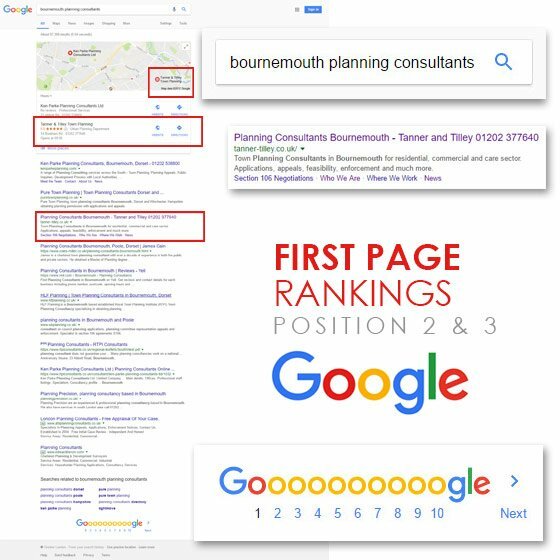 This improved standing in search results led to an impressive rise in organic visits to the site.